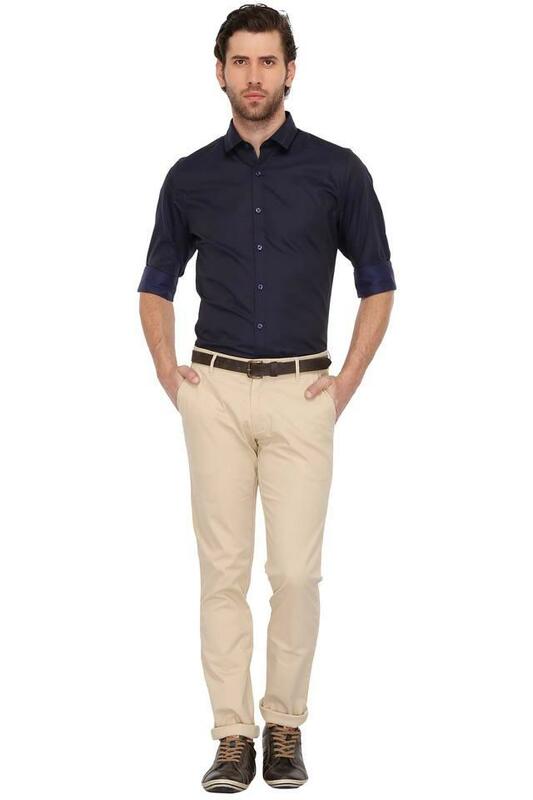 The way this shirt from the house of United Colors of Benetton has been designed, it is clear that you will get complimented for your rich sense of style. It has classy prints, which will give you a smart appeal while the full sleeves further add to its overall design. Get creative with your fashion skills by wearing this handsomely tailored shirt with a pair of jeans. You can wear for any special occasion to get complimented for your choice.